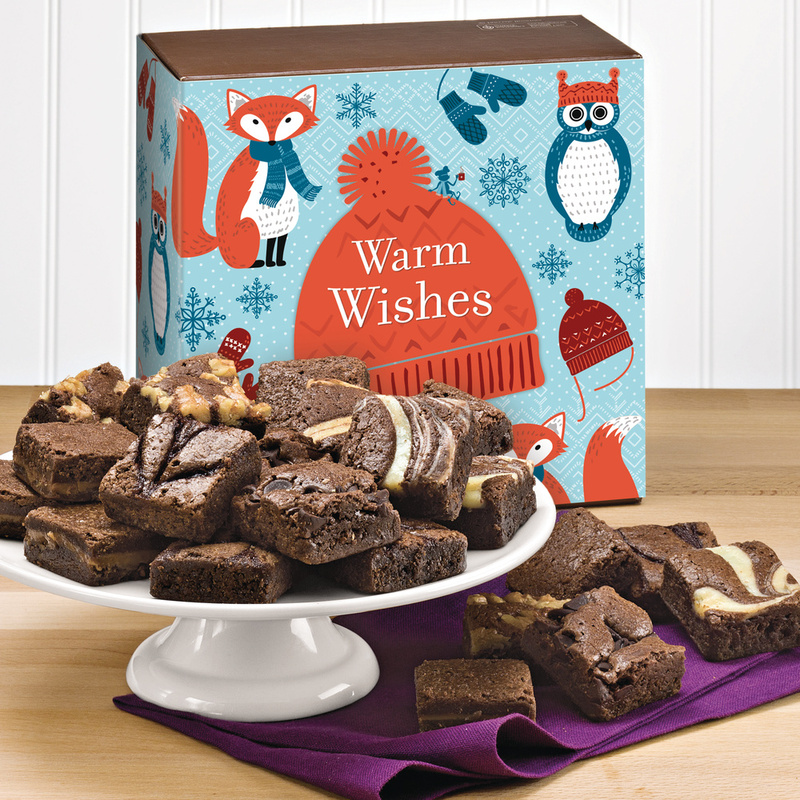 Choosing a favorite gift from many new options will be a sweet challenge for Fairytale Brownies holiday shoppers. From nesting boxes to folding top lids, color and variety will be the hallmarks to the 2015 holiday packaging lineup. 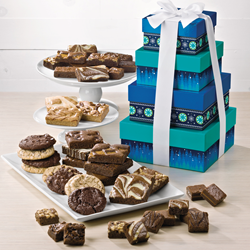 Bright blue and turquoise represent the colors of Fairytale Brownies' new Holiday gift packaging. 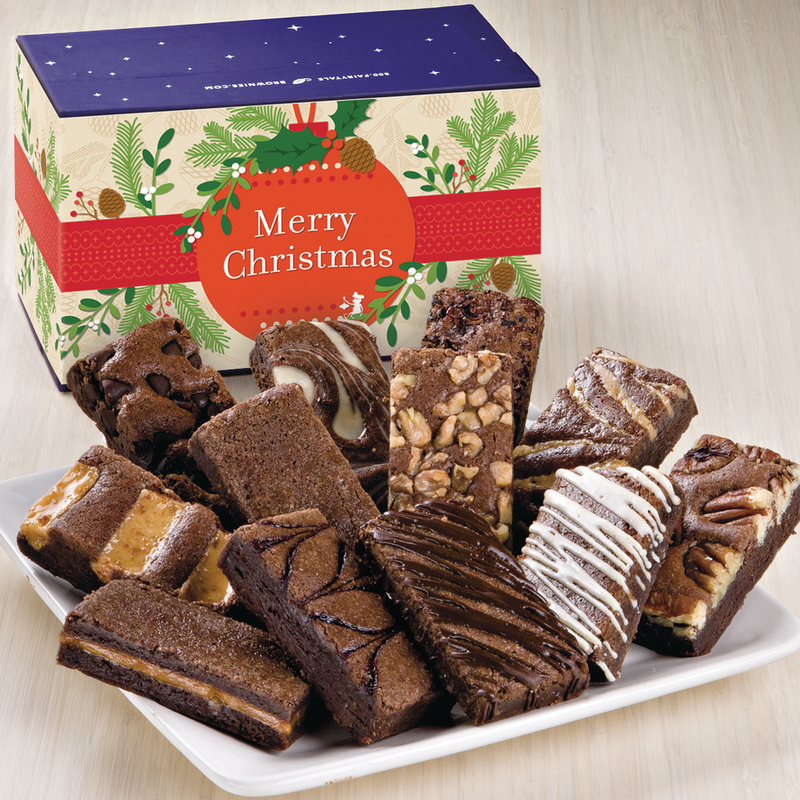 The mail-order brownie company will introduce its fall and holiday gifts this month. Fairytale Brownies: The mail order company has been baking brownies since 1992. Every batch is made by hand using a secret family recipe. The brownies, cookies and bars are all natural, baked with the finest ingredients such as dark chocolate, farm fresh eggs, pure creamery butter, and dark brown sugar. Each brownie, cookie and bar is individually wrapped and certified kosher dairy.